Provision of local and international medical assistance to both leisure and business travelers within and outside Indonesia around the clock with our 24/7 Alarm Centre. Our aim is to help deliver the best health outcome for your customers or employees when they fall ill or suffer an accident whilst travelling or working away from home. We bring together a team of multilingual doctors, nurses and case managers to deliver travel and medical assistance. We cater to a diverse range of necessities, from hospital referral and urgent care such as medical evacuation, to assisting travellers with concierge services and employees with wellness programs. Our clients include medium and large corporations, tour operators, banks, credit card and insurance companies. 24/7 Emergency medical assistance worldwide plus travel advice, support & information services. Medical monitoring & case management – ensuring customer & staff receive the most appropriate treatment in themost suitable facilities. 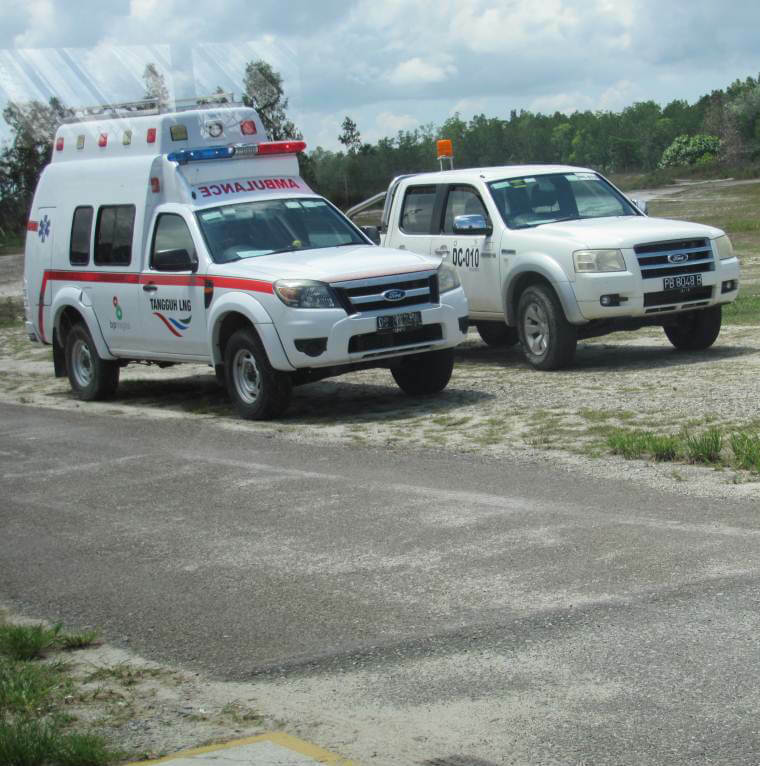 Medical evacuation by air, ambulance & commercial flight, guided by our trained medical team. Assist with the necessary formalities and transportation associated with the repatriation of mortal remains. Dispatch of doctor and medicine.